Info:Research projects currently in progress. Objective: To learn to cope with the challenges of plant protection in the Arava desert. 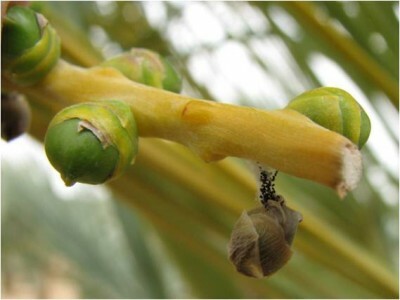 For many years the Southern Arava R&D- with the assistance of its researchers, instructors from the Ministry of Agriculture's Extension Service in plant protection and researchers in the Agricultural Research Organization (ARO)- has been working to provide solutions to the problems caused by plant pests and diseases.